Facebook began testing a downvote button in February, now the company is rolling out the feature which is quite distinct from the popular dislike button to more users around the world. 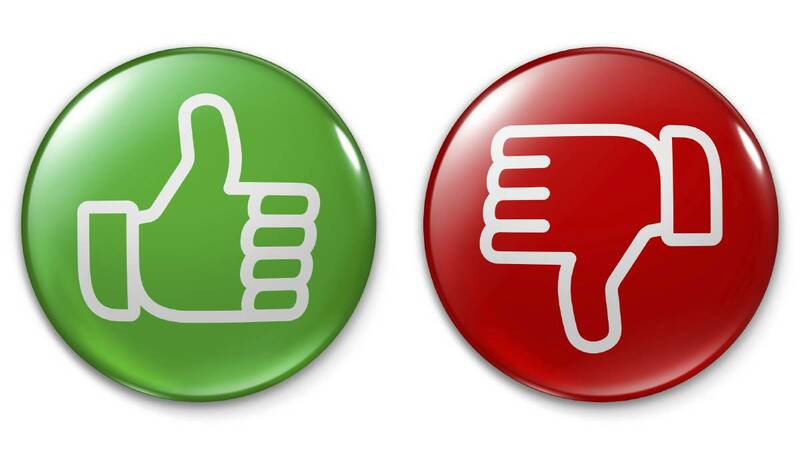 While the trial period saw the feature extended to a limited number of its users in the U.S., the test seems good enough, as the company has now embarked to rolling out the downvote button to some more users in Australia and New Zealand. According to Facebook, People want to see better public discussions on the platform, and would want more spaces where people with different opinions can have more constructive dialogue. Facebook is running the test in New Zealand to allow people to upvote or downvote comments on posts from Public Pages, with the hope to make the feature easier for users to rank the comments that they believe deserve to rank higher, rather than the comments that get the strongest emotional reaction. So far, the downvote button have only appeared on certain public pages based in Australia, and only for Facebook's mobile app. Facebook's main aim is to explore a new way for people to give feedback about comments on public page posts, as part of its effort to curtail fake news and general misinformation on the platform. The much expected Windows 10 April update, otherwise known as the “Redstone 4” release has brought with it some nifty new features and improvements, including Timeline and Nearby Sharing functionalities. 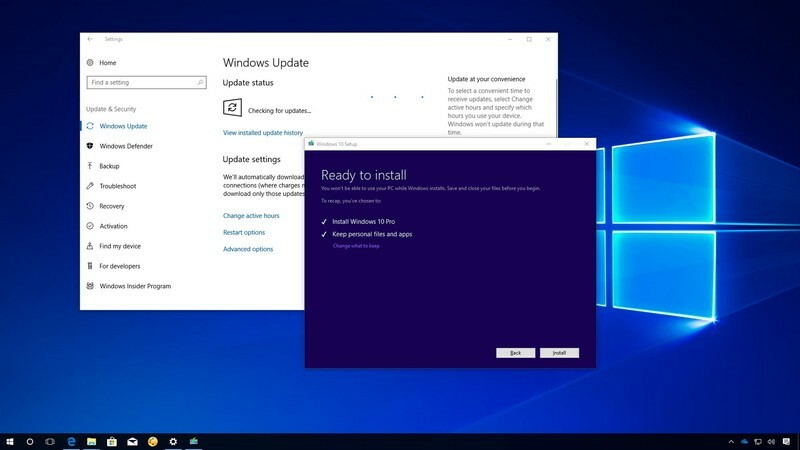 Marked as version 1803, the April Update brings with it some enhancements like: Focus Assist, Data Management and tons of other improvements to Microsoft's browser, Edge - including demo functionalities, such as underpinnings for Progressive Web Apps, and a way of uploading apps to the Microsoft Store. 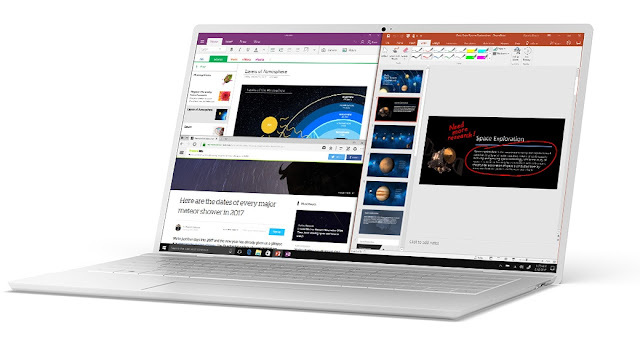 Albeit, the new version of Windows 10 looks nearly identical to earlier versions, but the feel is somewhat smoother owing to some subtle changes Microsoft introduced with Fluent Design which gives a semi-transparent “acrylic” UI that brought out the colors of background apps. Fluent Design, Microsoft’s new aesthetic permeate farther and farther into Windows 10 design, lending it a bit of “frosted glass” effect within the Start menu. Microsoft have also added shortcut icons for Documents and Pictures above the Start Menu icon in the lower left, with the notifications moved to the Action Center on the lower right. 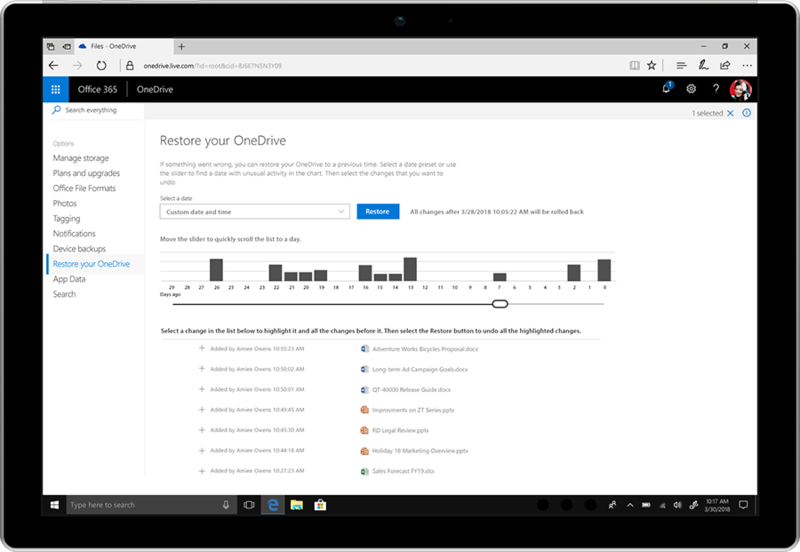 And perhaps, what's the most noticeable new feature, Timeline optionally records the pages you visit using Edge (though not supported on any other browser) and keeps track of the documents you use within Microsoft Office. The feature is on by default, and on clicking the taskbar button reserved for Task View, Timeline will open up to reveal your recent activities, dating back to the past days and weeks. 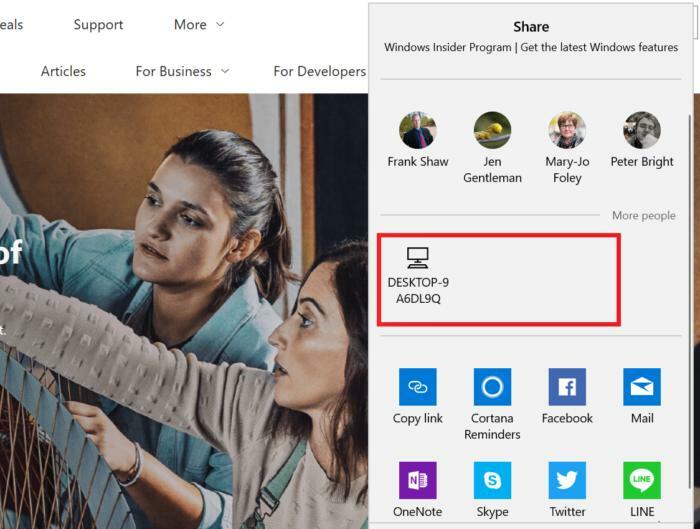 Microsoft also introduced a rather take-on to AirDrop, Near Share, also known as “Nearby Sharing” in the Settings menu to allow Windows PCs to share files and URLs with other nearby PCs, similar to how Apple's AirDrop feature debuted several years ago works. Additionally, the Edge browser and File Explorer “Share” options, now directly connect to nearby PCs, which formerly is limited to routing the data through Mail, Facebook, Twitter, and other apps. Near Share requires a Windows PC (smartphones are not supported) with Bluetooth and Wi-Fi enabled, and you’ll need to turn on Nearby Sharing in the Settings menu to share data. Though the way Windows assigns PCs names—with a seemingly random string of letters and numbers—can make identifying which PC you’re sharing with a bit complicated. While there are many other ways of transferring files, Near Share presents a nifty addition to a Windows tricks, as it makes sharing large files or quickly beaming a complex URL, or zip a photo or a small file to a colleague in a conference room, a breeze. Amazon has announced an initiative it dubbed Alexa Brain, which is focused on improving Alexa’s ability to track context within and across dialog sessions, as well as make it easier to discover and interact with Alexa’s over 40,000 third-party skills. While this is perhaps the first of what Amazon says are many enhancements scheduled this year to make its virtual assistant more personalized, smarter, and more engaging. It effectively turns Alexa into an information engine, and a reminiscent of chatbots, which were designed to remember anything you told it, for later retrieval over SMS or messaging platforms. According to Ruhi Sarikaya, the head of the Alexa Brain group, speaking at the World Wide Web Conference in Lyon, France, the feature takes advantage of deep learning models applied to the spoken language understanding pipeline, in order to have conversations that carry customers’ intent and entities within and across domains. Finally, there's a refocus on Alexa’s skills, the third-party voice apps that aim to help you do more with Alexa – like checking your credit card account information, playing news radio, ordering an Uber, playing a game, and more. 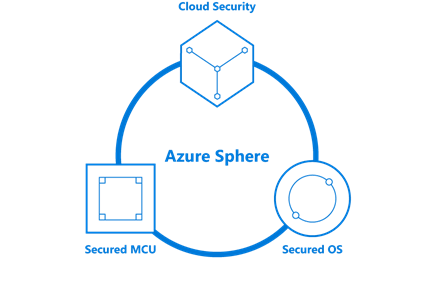 These capabilities will be going live for U.S. users in the coming weeks, while a more broader roll out will follow soon. The much awaited Gmail update has touched down for many users, while the roll out includes a major revamp that brings a new interface and strong privacy features, among others. Google's refreshing design has brought new features to the Gmail web client, which is perhaps the most major update coming to the web-mail service, doing away with the old web interface which is a bit of a glitch, as the new redesign offers a more modern feel, with ergonomic buttons, cleaner menus, and collapsible panels. 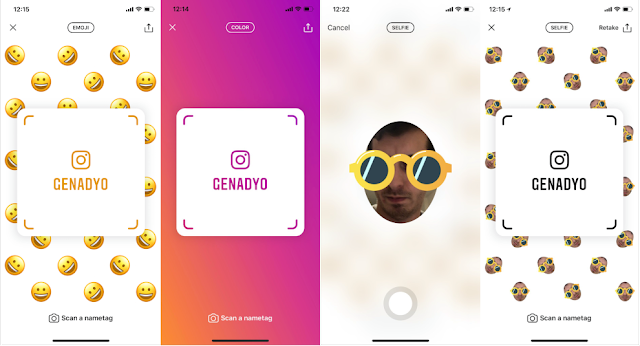 While the changes in interface are mere cosmetic, the biggest changes are definitely in the enhancements under the hood, which concerns users privacy and productivity. 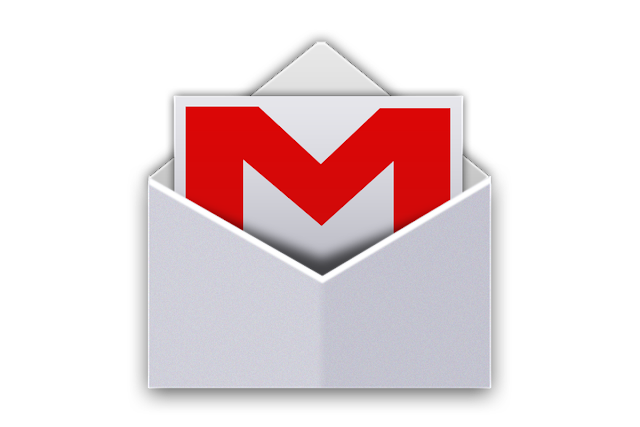 For those using Gmail for work, having a safe, strong, and secure web client is as important as push notifications and scheduling, but the whole package here is a major upgrade for users generally, and covers the over one billion people who use Gmail every day. The new Gmail focus on productivity and security starts right within your inbox. And once a message or conversation has an attachment, you’ll be able to preview or open it without needing to scroll through a list of messages. Also, there's now a snooze button which lets you keep your inbox organized. 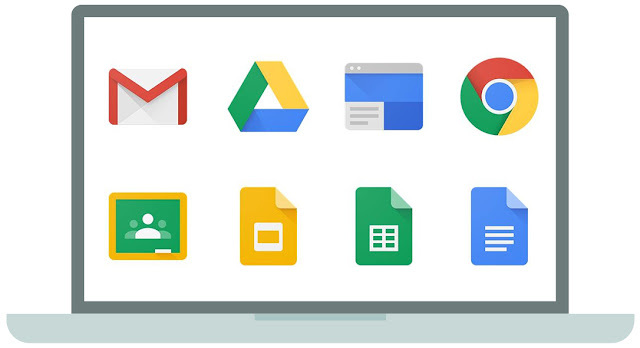 And you can easily access Google’s productivity tools, such as Calendar, Meet, and Tasks, right from Gmail. Additionally, it will keep track of your messages with a new “nudge” feature that reminds you to reply to messages after they’ve been dormant for some days, coupled with the smart replies now integrated into Gmail web client for faster responses. On the privacy front is what Google calls the "confidential mode" which is applicable to outgoing messages, denying the recipient the ability to forward, copy, download or print the message once they receive it. The messages sent as confidential are not directly received into the inbox, as Google makes it work by not sending the confidential content directly, but providing a link to the content in your mailbox and is accessed by the recipient through Gmail account or, HTTPS (if they use other email provider). The new Gmail is currently rolling out globally, so to check if you've gotten the update, click on the gear icon in the right corner and look for the “Try the new Gmail” option. 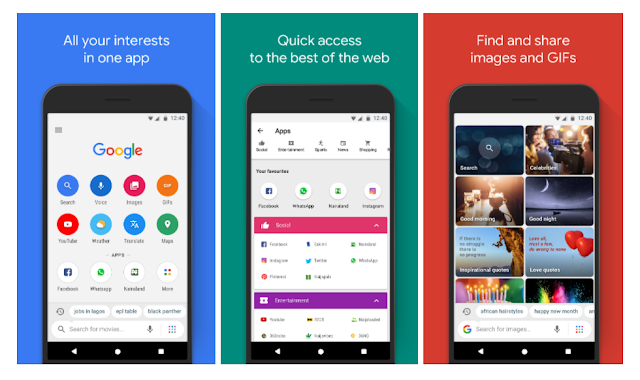 Opera Software launched a new browser, Opera Touch with a slew of clever interfaces meant to make it easier to use on mobile, touting it as the perfect browser for one-hand operations, as the concept is designed around one-handed use. 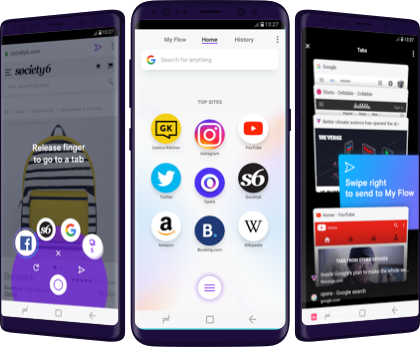 But beyond the one-handed operations, Opera Touch is quite distinct from the regular mobile browsers, with features that allow you to push websites from your mobile phone to desktop, or vice versa, so long as you’re using Opera on both platforms. While Google Chrome also offer same functionality of continuation from computer with pop up window when you open a new tab on mobile, but Opera Touch offers a more convenient feature it calls “Flow” to make sure a site transfers over. Once you launch opera Touch, the address bar opens up for you to begin typing a URL or a search query, with a button at the bottom of the page that you can tap to access your other tabs or to start a new one. While the Flow feature creates a feed of websites that you’ve shared from one platform to the other that you can scroll through to find exactly what you’re searching. Also, Opera Touch includes a voice search function and allows users to scan a QR or barcode to perform a search. Opera has indeed demonstrated some lofty browser ideas in the past of which many have been confined to oblivion, like the erstwhile Opera max, and just recently the company also announced plans to shut down its free VPN app for iOS and Android. But just how possible is it for Opera to convince people to change from whatever browser they’re currently using; especially, the majority using Chrome on desktop to move over to Opera browser, as the tab syncing feature only works if you use Opera on both mobile and desktop? 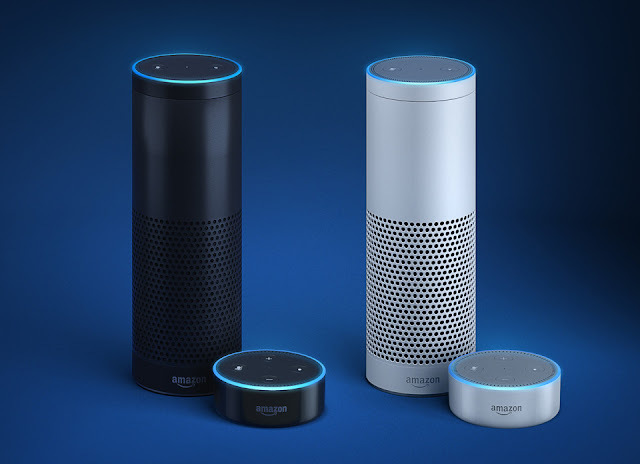 Amazon's Alexa voice assistant is used in millions of gadgets including the company's popular speaker, Echo, which uses programmed skillset called Skills to carry out voice commands, like asking after the weather condition. Security Researchers from CheckMarx, a security firm discovered a flaw with Alexa that allowed a Skill to continue listening long after a person deactivated the software, which flaw could enable hackers to turn the Echo into an eavesdropping device. While Amazon never stipulated how long Alexa will keep listening after a command is completed, which prompted researchers from CheckMarx to run the tests, After Alexa carries out a command, it's supposed to stop listening. But the researchers developed a Skill that allowed it to continue listening indefinitely by taking advantage of Alexa's "Reprompt" command. CheckMarx's researchers found that a developer could write in the code for Alexa to do that, even if it perfectly understood the command. Also, the researchers were able mute the command so that you wouldn't hear the Alexa asking you to repeat yourself, which allows Alexa to continue listening without the user being aware. The proof-of-concept used is a calculator Skill that functioned like any calculator would, but after it completed a math problem, the Echo Dot continued listening for more than a minute until the researcher told it to stop. Albeit, the voice recording actually goes to Amazon, but the transcription is sent to the developer that developed the skill. The flaw is perhaps worrisome because Amazon's Echo smart speakers in the home could have been listening to customers all along. Though Amazon claims that the voice assistant doesn't listen to people until its wake word is activated. Amazon has promptly fixed the reported flaw, which CheckMarx made public with its findings on Wednesday, since April 10. 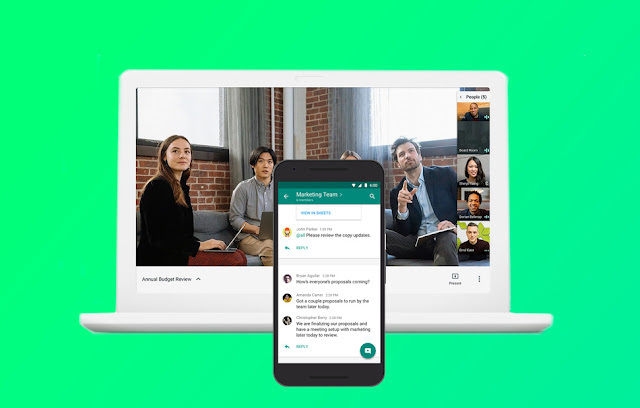 Google launched Meet in March 2017, as an improved video meeting experience providing better performance over classic Hangouts video calls, with more secured and reliable method for guests to join meetings. The company overtime updated Meet to include an API for reporting, phone dial-out and in-meeting chat. And Just recently, Google introduced the Hangouts Meet hardware room kit and for G Suite Enterprise customers, with support for up to 50 participants, more international dial-in phone numbers, and the ability to record meetings to Google Drive. Now, Google acknowledging customers' feedback regarding Hangouts Meet, will enable Meet for all newly created meetings in Google Calendar starting 21 May 2018. 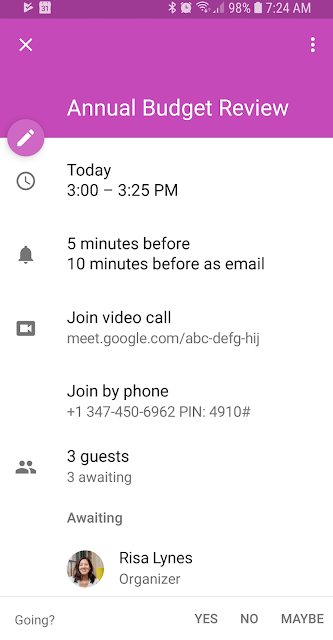 While the transition from classic Hangouts video meetings to Meet for G Suite customers will start after 21 May 2018 - and no action is required on their part, as all newly created Calendar events will contain Meet video meeting details by default, but existing events will still run classic Hangouts. By the second half of 2018, all existing Calendar events will include Meet video meetings, and the classic Hangouts links will be disabled. Google also introduced the ability to include US dial-in phone numbers to all Meetings created by users with G Suite Basic and G Suite Business licenses. What browsers are currently supported? Meet supports only latest Google Chrome at the moment; while compatibility with next stable version of Firefox is expected in advance of automatic activation in May and a solution for Internet Explorer and Safari browsers will come in advance of automatic activation with no opt-out. Meet is designed specifically for the enterprise user and provides significantly better performance over classic Hangouts video calls, with a cleaner, more focused user experience and a simple, secure and reliable method for guests to join meetings. The streamlined interface allows enterprise users to focus on common workplace actions, such as inviting others or presenting content. Also, it is easier than ever to start and join video meetings from mobile devices, computers, or a conference room, with up to 25 (G Suite Basic and Business) or 50 (G Suite Enterprise) people at a time. But per adventure you need more time to prepare for the transition, you can temporarily extend your use of classic Hangouts as default video conferencing option for at least four weeks by opting out under Apps > G Suite > Google Hangouts > Global Settings. However, starting from June, all Calendar events will include Meet video details instead of classic Hangouts links. Albeit, previously created classic Hangouts video links will still be usable until at least August 13, 2018 . 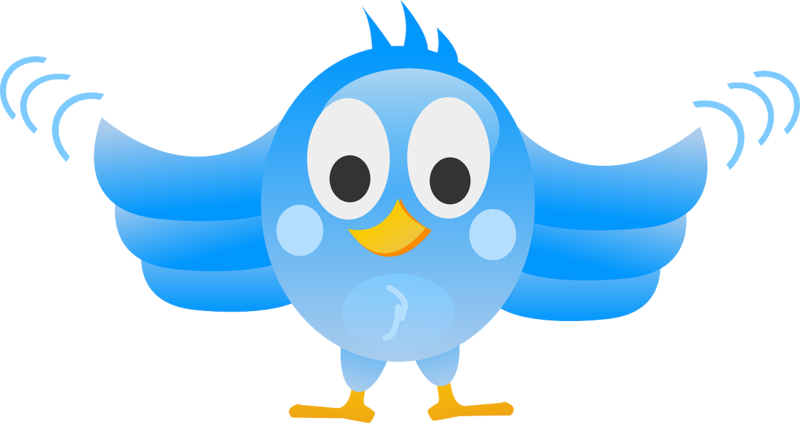 With the massive wave of privacy concerns from the social media sector, Twitter have in response to the new set of regulations from the European Union updated its policies to comply with the General Data Protection Regulation (GDPR). Starting this month, the company will be introducing some changes to make it easier for users to manage their personal information; while the change in policy is the first call and bothers on how Twitter collects, uses and shares its users data. The new GDPR regulation which goes into effect on May 25 gives people in Europe rights to access and delete data that companies like Twitter have collected about them. 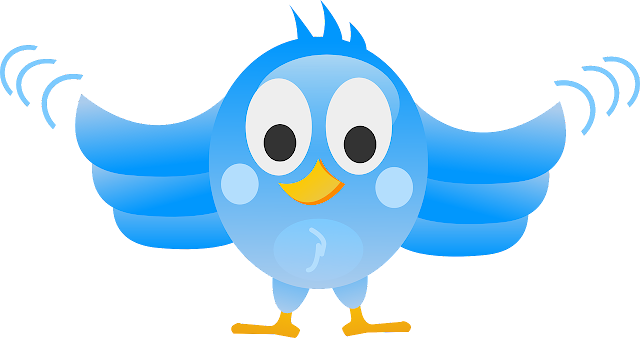 While all Twitter users will be able to have access to their data and control how it's used by the company when the GDPR rules goes into effect, only EU residents will have the law backing them with the new regulations. 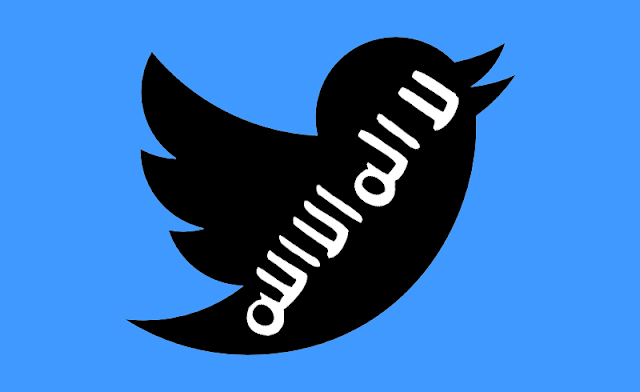 Twitter have provided direct links to your core privacy and security settings, which are accessible when you are logged into the social network. Through these settings you can see what data Twitter has relating to your account and decide if to share it with the company or not. Microsoft have been trying to woo users on the Google platforms into using its products and services, with Cortana becoming cross-platform compliant, and now it is extending its Edge browser advantage, Windows Defender browser protection to Chrome. The add-on dubbed "Windows Defender Browser Protection" (WDBP) can now be downloaded to Chrome on Windows or macOS computers from the Chrome Store, to bolster Chrome's anti-phishing mechanism. 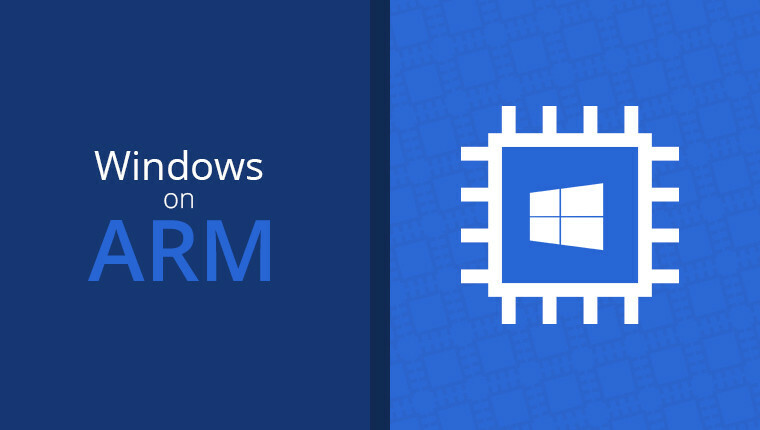 While the WDBP was originally built in on Microsoft's own browser Edge, the add-on runs on the company's SmartScreen technology that guards users from malicious websites, or phishing attempts that try to install malware and from malicious links in email messages. This is possible through a constantly-changing list which Microsoft keeps of likely bad destinations on its servers, generated in part from telemetry sent by the SmartScreen technology. 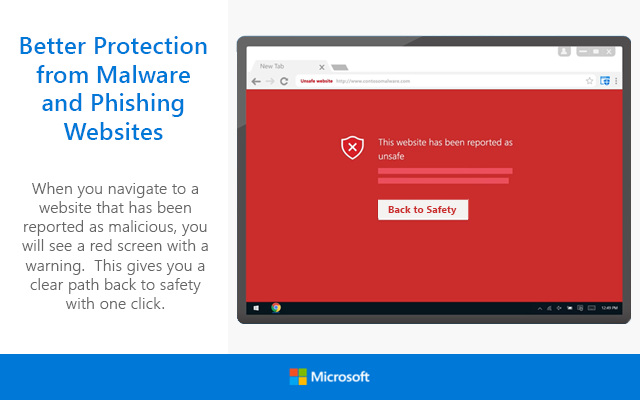 Albeit, Microsoft hasn't fully documented the extension's operation beyond the general information on its site and the description on Chrome Web Store, which reads thus "if you click a malicious link in an email or navigate to a site designed to trick you into disclosing financial, personal or other sensitive information, or a website that hosts malware, Windows Defender Browser Protection will check it against a constantly updated list of malicious URLs known to Microsoft." And the company had referenced the 2017 research from NSS Labs, which scored Edge as the best browser that's capable to block phishing and socially-engineered malware attacks, recording 99% success in all attempts while Google Chrome and Mozilla's Firefox were pegged to 87% and 70%, respectively. 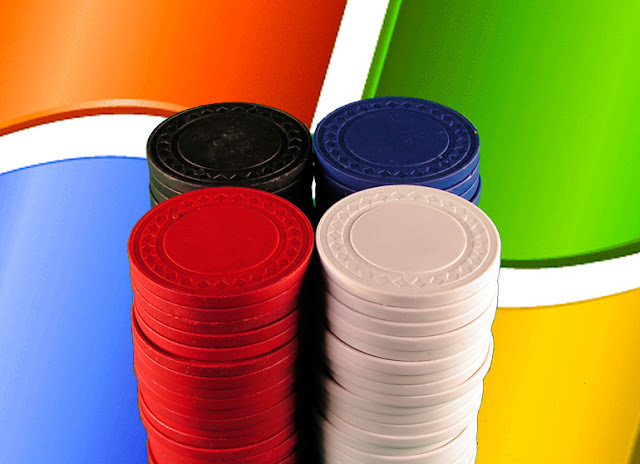 The move by Microsoft is seen by analysts as the devil's alternative: As Microsoft is now saddled into Protecting the majority of Windows users, not only those running Edge (or the obsolete, legacy Internet Explorer). Meanwhile, Edge browser in its third-year anniversary has only been unable to attract a handful of audience, which Net Applications latest data analytics put at just 4% market share, and 13% share on Windows 10 machines, while Chrome still leads the pack at 61% of the entire web browser usage. Net Neutrality is a proposal that ISP and government regulators should treat all data on the Internet as the same to prevent broadband companies from favoring their own content over competitors', passed by the U.S. Federal Communication Commission (FCC). Now, the FCC has taken an awkward step to erase the rules protecting the internet, with the regulations no longer in the rule book, and the final step of removing it spearheaded by the new Republican-led FCC. While the original rules were passed in the Obama-era in 2015, with many people agreeing to the basic principles of the net neutrality rules, albeit some specific rules had been a subject of intense controversy. The controversy stems from the fact that the rules can't hold up in court, as the Democrat-led FCC had reclassified broadband networks to fall under the same regulations that govern telephone networks, what Ajit Pai, the FCC Chairman called "heavy-handed" and "a mistake," arguing that it will deter innovation and investment in building and expanding broadband networks. 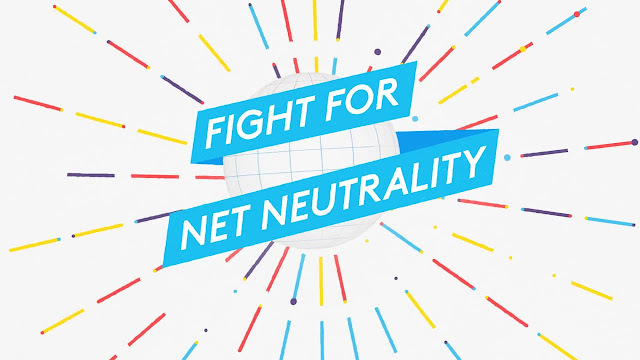 The FCC then voted on December 14 to repeal the 2015 net neutrality regulations, which prohibited broadband providers from favoring partner companies willing to pay extra to reach consumers more quickly than competitors. Today, the rules were officially removed from the FCC books, after the commission's publication of the final notice of the repeal in the Federal Register. However, the move doesn't mean no one will be policing the internet any more, as the Federal Trade Commission has been saddled with the new responsibility and to intervene against companies that violate their contracts with the consumers or participate in any fraudulent activity. Facebook has recently updated its policies as it concerns collection of data on the over 2 billion monthly users on the social network; which remains the largest social network on the planet. 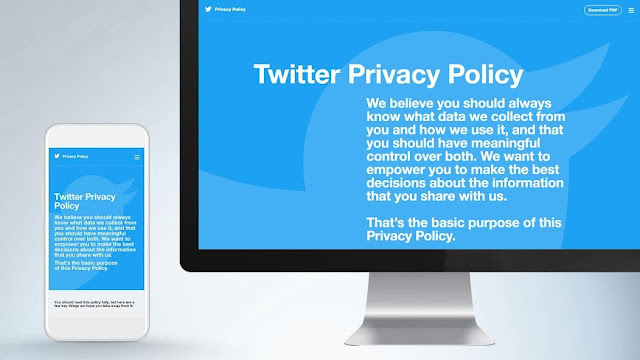 The new policy released on April 19 spelt out more clearly how the company collects and uses the information entrusted to it by its massive userbase, which changes was necessitated by the recent privacy issues surrounding the Cambridge Analytica scandal, and perhaps also the issue of data grabbing by third-party authentication services. 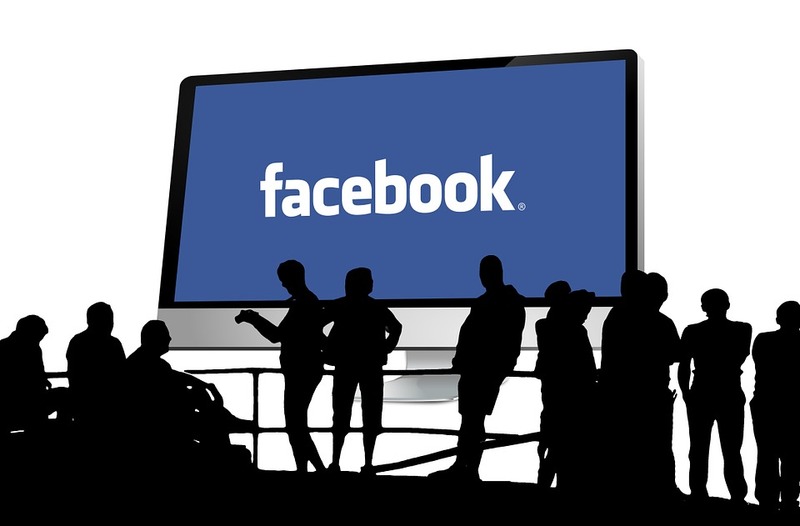 Facebook database of users information is indeed huge, and the company has what is more or less a listing of what it thinks your political views looks like, which views it arrives at through the information from your photos, videos and thoughts you post on your timeline. Also it extract some other data from your interactions with friends on the network, as well as pages and posts you "like" or follow. The company placed some limit to the kind of data third-party apps can collect on its users, years before the news of Cambridge Analytica scandal broke out. 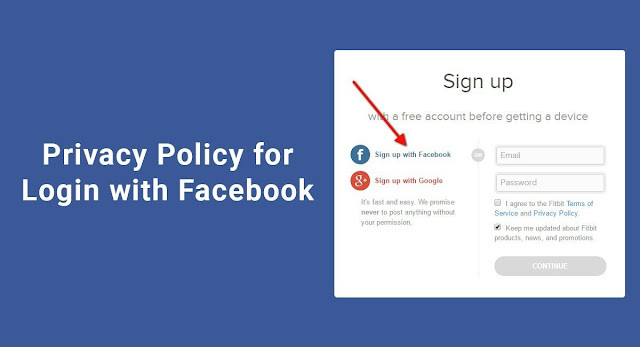 And the new policy posted to its website reveals that Facebook is poised to limit this access even further. While Facebook will restrict developers' access to your data or have it expressly revoked if you haven't used their app in three months, some data collection from your friends' apps still continues. And to totally shut down the data collection, you'd have to give up using the apps altogether on your Facebook account. If you actually delete your account (quite distinct from account deactivation), Facebook will delete your information, including: posts, photos and status updates, but it excuses the data collected from sources other than yourself. That is to say everything Facebook knows about you through your friends, from other data sources and websites you visit, is kept indefinitely as long as the social network deems fit. 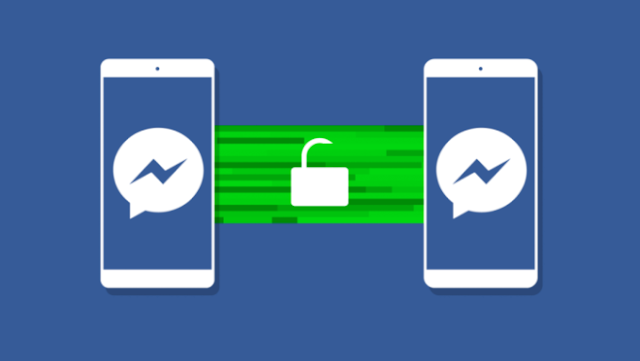 Therefore, the only option left to you now is to adjust your privacy settings to change how much of your data is made public and what you can share with third-party apps. Google is looking to Rich Communications Services (RCS), which is essentially an upgrade to SMS, with the robust messaging standard featuring capabilities found in third-party services like real-time typing and read notifications, to serve as alternative to iMessage. 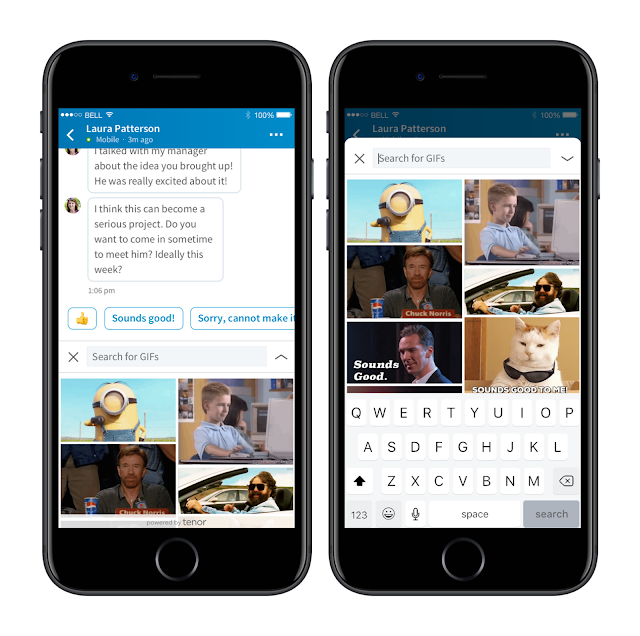 While Apple's iMessage is an instant messaging service supported by the default messages application in Apple's devices running iOS 5 or OS X Mountain Lion up; now Google wish to create an Android alternative to iMessage. 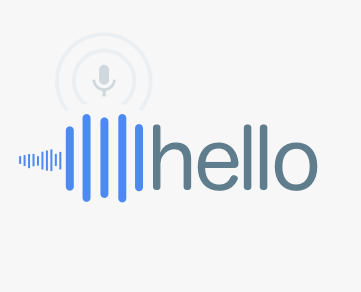 The tech giant is reportedly pausing its investment in the development of Allo instant messaging app, to concentrate on RCS based Android alternative to Apple's iMessage. The Rich Communication Suite (RCS) was initially formed by a group of leading industry players in 2007, but now officially adopted by GSMA with a Steering Committee established. And while at the Mobile World Congress (MWC 2016) festivities, the GSMA announced it’s partnership with Google and 15 global carriers to push the adoption of Rich Communication Services (RCS). 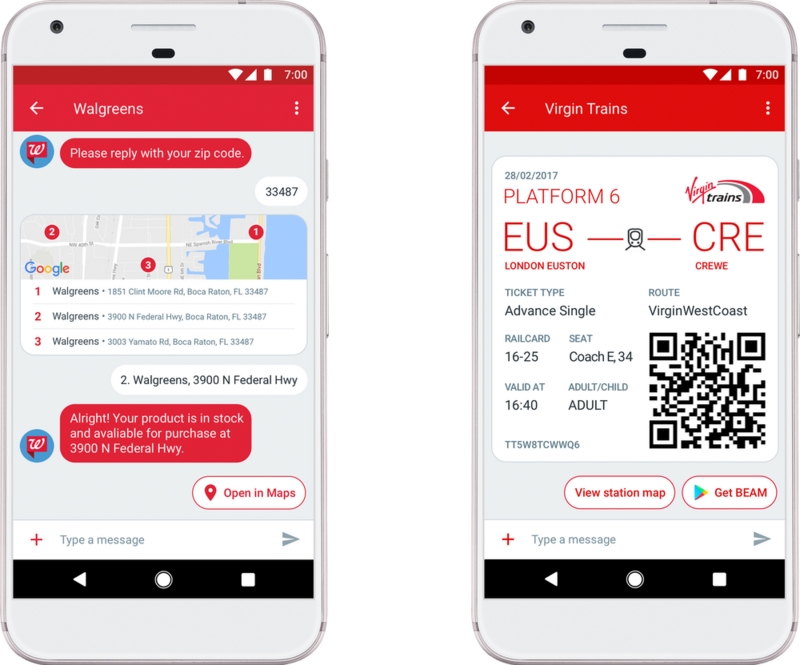 Lately, Google has been talking up RCS as the technology standard that makes things happen, with phones becoming more powerful and users expecting more functionality, like the ability to know when someone is typing a message back to them. You can check out some cool SMS services on the 85kobo.com portal. Google's refocus on RCS promises to give Android users some more nifty functionalities, such as location sharing and emoticons, read receipts and group chat options, among others. The exploit allow the trackers to accumulate data on a user, including: name, email address, gender, location, and picture, which may depend on the users provided privacy options available to the public. And the exploitation script is able to infiltrate the database to extract identifying information, even from web pages, browser password managers, and form input systems. Login with Facebook is a simple social login system that makes the account creation process for users easier by eliminating the manual input of users information, and also eases login by eliminating the use of passwords. According to Steven Englehardt security research, the exploitative scripts were discovered on over 400 of the top one million websites in the world including cloud database provider, MongoDB. While some sites were found to be bypassing Login With Facebook user data to embedded scripts that install its Amplified advertising product with iframe that would load on these sites, pulling in user data that was then accessible to the embedded scripts, thus allowing the identification of visitors. This is certainly not the best of times for Facebook's CEO, Mark Zuckerberg with the company already grappling with the Cambridge Analytica scandal, and the requirements to comply with Europe’s GDPR law. It's really frightening to see how Facebook users data can be exploited even outside the social platform, notwithstanding Facebook’s recent API changes designed to safeguard users privacy. Opera Software launched its free VPN app in 2016, allowing users to avail its unlimited VPN to browse on mobile phones and tablets, now the company has announced plans to retire the service. 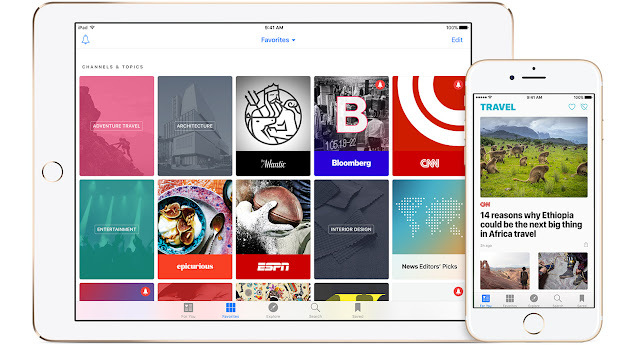 While Opera also offered a paid version of VPN Gold service on iOS that helped bolster the speed of the browser, and added more location options, with dedicated customer support for $30 a year. 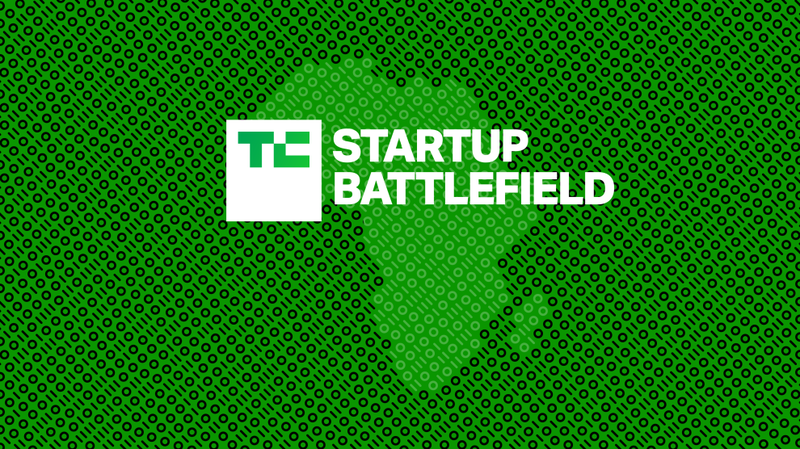 It affords users the ability to select between a number of countries and comes with ad blocking functionality. 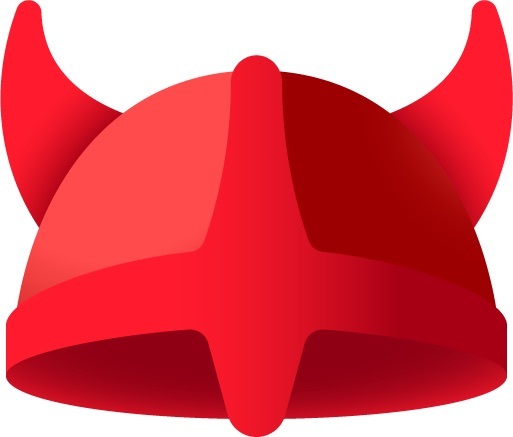 Opera going forward will enable users on the Gold service to receive a free year on SurfEasy Ultra, the platform on which Opera’s VPN was based. For those users on the free plan, they'll be able to redeem a discount of 80 percent off SurfEasy Total VPN through the latest version of the Opera VPN apps for iOS and Android. And that costs about $5 a month and includes 12 fewer regions than the Ultra service. Opera, however assures users of the desktop browser VPN offering that the service won't be affected, as the shutdown would only affect its VPN app for iOS and Android. 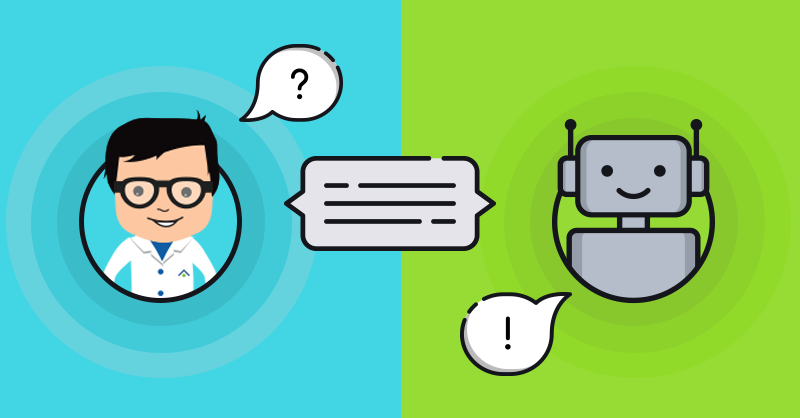 If you've ever asked Google or Siri, or Alexa, or any of the other various virtual assistants on the market to look something up, play you a song, or even set a timer, then you definitely have encountered a form of chatbot. But chatbots can be used for a lot more than simple tasks like finding where the nearest fast food restaurant is. Stores like Tj Maxx started using chatbots to boost sales and never looked back, as customers were extremely happy with the clever automated assistant. 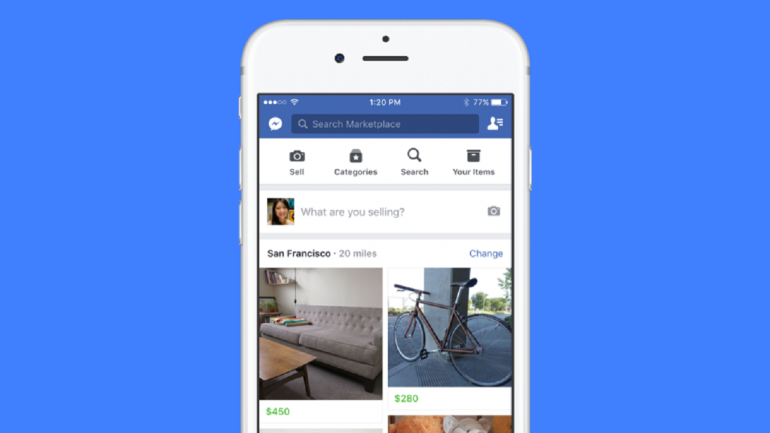 They have some chatbots that can talk you through the buying process – helping you to find the perfect deal for you. Nordstrom’s bot is quite advanced. It helps you narrow down gift choices for other people based on a series of questions about their characteristics. Not all bots out there are quite as advanced, but most can answer basic questions. They can be a great aid to customers and companies. 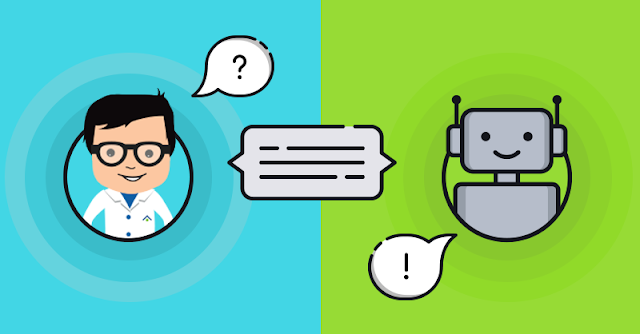 Clients can simply ask the bot a question through instant chat or live chat and get most of the answers that they need straight away. This could be in the form of a basic customer query, like what the regular shopping hours are, or narrowing down buying options. So they can be used to improve customer service and boost sales at the same time. 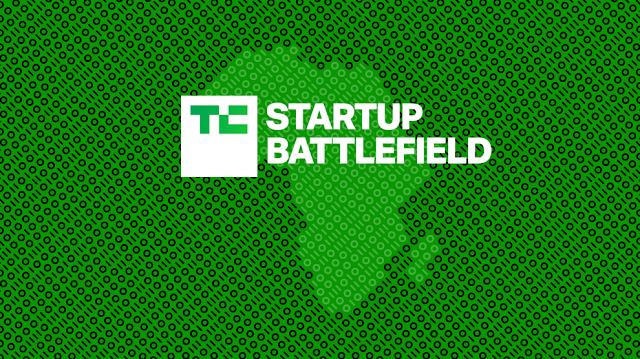 And, best of all for businesses, chatbots don’t require a pension plan or time off. It’s a win-win for companies and clients – a 24/7 company representative that should always have the right answers. The infographic below outlines more predictions of the sort as well as more mind-blowing data on how businesses are winning through chatbots. Formerly Google Apps for Work, now G Suite is a platform for cloud computing, with productivity and collaboration tools, software and products developed by Google, especially for enterprise customers. It comprises of Gmail, Hangouts, Calendar, and Google+ for communication; Drive for storage; Docs, Sheets, Slides, Forms, and Sites for collaboration, with all applications running in the Cloud. 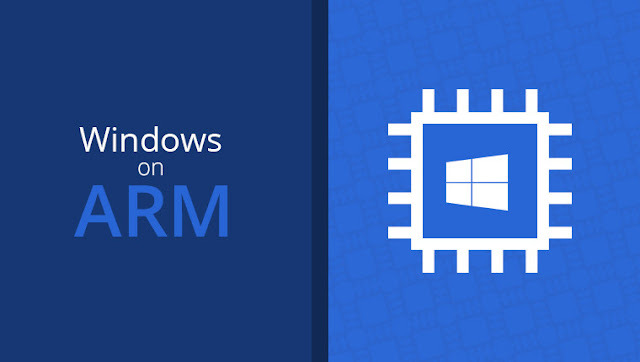 Now, the company has rolled out enhancements to Sheets, including the ability to record macros. While the ability to record macros was first introduced in Microsoft Office, to automate a repetitive task, so that users can record a macro with the Macro Recorder in Microsoft Excel. 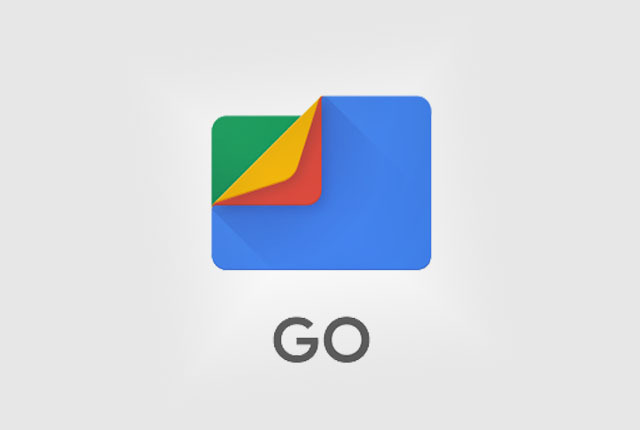 Google’s effort to appeal to more business customers with G Suite product portfolio, led to the launch of macro recording to provide a way to automate repetitive tasks within the G Suite spreadsheet tool, potentially to save enterprises hours spent on the job. Also, it is possible for users to write custom Apps Script functions and import them as new macros to spreadsheet. Other new features introduced to Sheets include the ability to add printing page breaks, custom paper sizes, and more options for row and column grouping. The updates come as Google plan to attract more enterprise customers to its productivity suite, which now has more than three million paying customers. The new features adds to Google’s recent enhancements to Sheets, involving pivot tables, and machine learning capabilities, to simplify the management of large datasets. While Apple's transition to 64-bit entered full swing in mid 2017 with the launch of iOS 11, the company is now rallying its PC users to move to the more advanced technology, as it begins alerting those that are still stuck to older Mac apps. 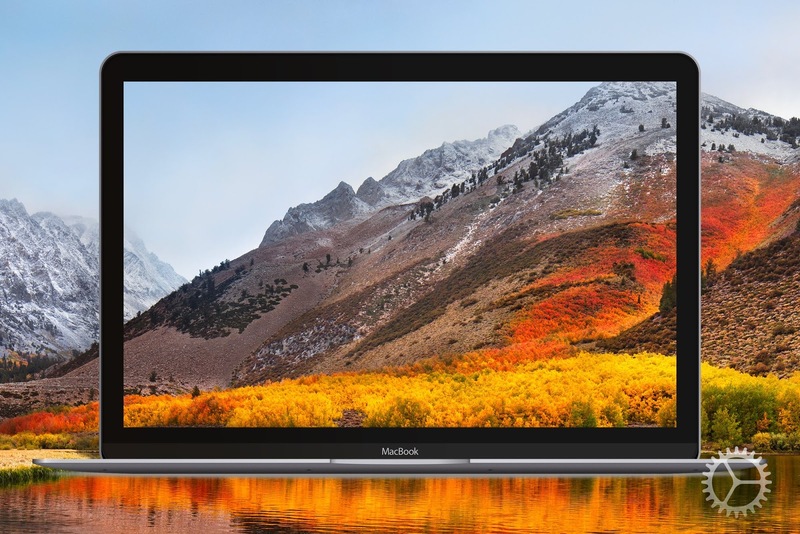 The latest version of Apple's MacOS software, MacOS High Sierra and at least the very next version of the software will still support older apps running on 32-bits, though the company's computer operating system is transitioning to the more advanced technology. If you've installed the latest version of Apple's MacOS software, you'll get a warning whenever you try to open an older apps running on 32-bit technology. Apple had warned its developers that MacOS High Sierra would be the last version of the operating system to fully support 32-bit apps without compromise. And that the next version of the software, though will still run 32-bit apps, but there would be some compromise as apps won't work as intended. The company had already transitioned some of the underlying technology for its computers, such as the Metal graphics tool, to work only with 64-bit apps, while the processors in Mac computers are all running 64-bit. The 64-bit technology obviously enables faster apps that can handle large amounts of data more efficiently than the 32-bit processors that's common in older computers and mobile devices, that's more reason Apple has been pushing developers to update their apps to 64-bit technology. Mixer, a live streaming platform for video and games owned by Microsoft is giving its streamers a new way to customize their channels: add images, overlays, transitions, and text to their streams, or to switch between scenes. 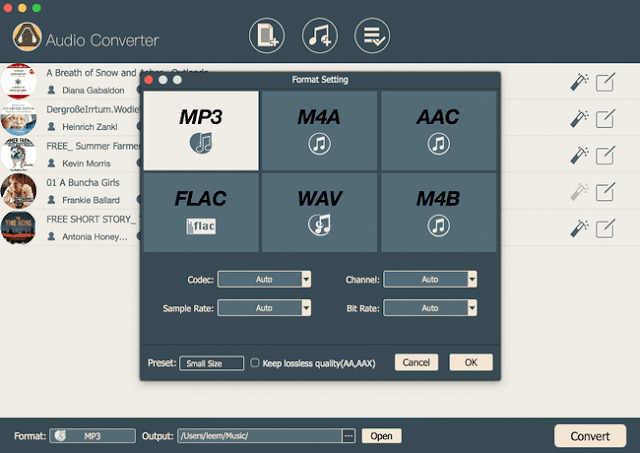 This is possible through the company's partnership with Lightstream Studio which makes the tools available for creators to give their streams a more professional look-and-feel, without requiring much technical expertise. The partnership will also allow streamers to route their feed into the web-based Lightstream Studio platform, and accessible through supported browsers on a PC, Mac or tablet. Microsoft launched a dedicated new URL https://mixer.golightstream.com to allow streamers to use their phone as a remote control for changing their scenes, and gamers can use the Studio to create status screens like “Starting Soon,” or “Be Right Back,” then quickly rotate through them, as needed. And Mixer Streamers are now able to direct their streams to Lightstream Studio from their mobile devices, PC, or their Xbox native broadcast. The support for native Xbox streams is perhaps the main rallying point, albeit the integration will not impact other third-party services alert systems, such as StreamLabs, StreamJar or Tipeeestream, but they can link those accounts within their Lightstream settings. Microsoft's effort is to bring the streaming service at par with Amazon-owned Twitch, which is arguably the leader in game streaming for both concurrent streamers and viewers, as well as rival YouTube Gaming.